Wow, that was amazing news that Microsoft just released! We from Rencore were fortunate enough to be able to join into the DevKitchen sessions from Microsoft, which gave us the great opportunity to directly interact with the engineering team about the upcoming development SharePoint framework. When in Brussels, where the DevKitchen event in Europe was held, we were able to play with an early build of the upcoming new SharePoint Framework, ask questions, give feedback, show thumbs ups, show thumbs down. All in all, is was a very interactive event, and I’m looking forward to any future events like that! This is really the new Microsoft: transparent, open, and willing to interact and listen to the community. Yes, it’s new. Yes, it’s a change. And looking back to the time when other changes were introduced to the SharePoint developer community I’m sure that many people will reply with ‘why?’, or ‘I’m happy with how it is today, why change?’. We have to keep telling ourselves, I think, that we’re working in a changing market. Demands change, functionality changes, insights changes. I think that’s exactly why I find working in IT so exciting. Never a boring day! 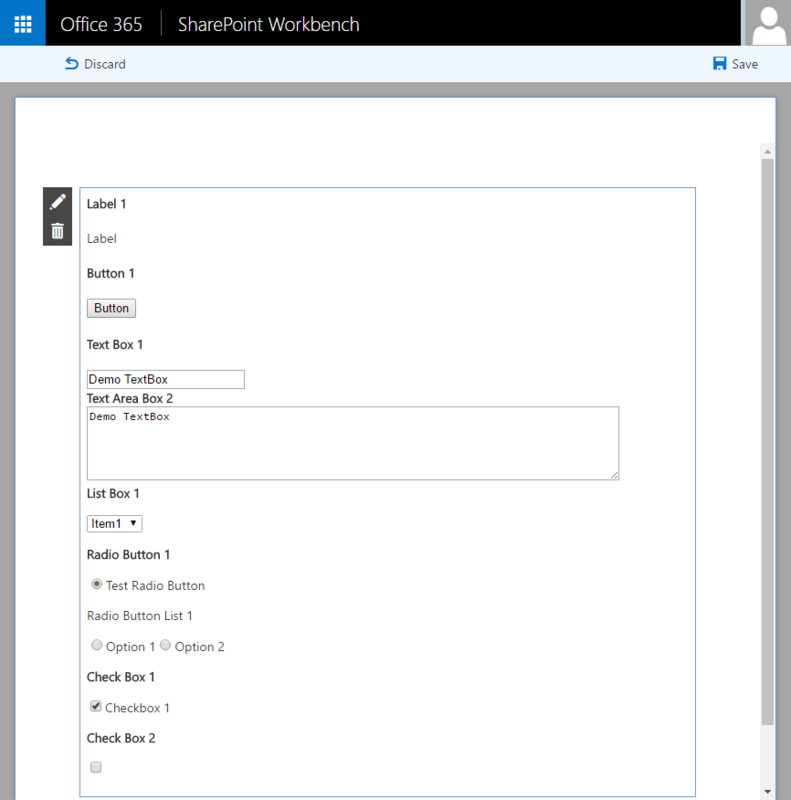 The last change that Microsoft introduced in SharePoint was done with the release of SharePoint 2013: the add-in model. That’s over 3 years ago. Insights have changed since then. The add-in model works. It works in many cases and many people have invested much time and effort in it to learn CSOM/JSOM/REST. Those investments are still valid as the add-in model is here to stay. Your apps will continue to work as you built them, and you can build new apps too. But, if you have invested in the Add-in Model using CSOM and you feel comfortable with that model, then please continue to use it. It is here to stay. As I’m responsible for the upcoming Rencore Transformator, I immediately started to prototype a solution which allows you to transform existing artifacts to the new SharePoint framework. While I cannot show you the generated code yet, our current prototype transforms the UI of an ‘old school’ Visual Web Part to a new webpart based upon the upcoming SharePoint framework. What we do is that we analyze your solutions, discover the visual webparts, and then we transform, as much as possible, the user interface part of the visual webpart to a new client webpart. 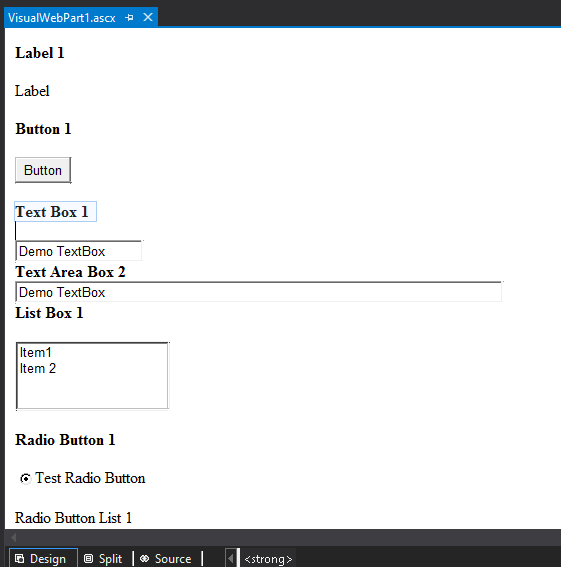 The image below shows the visual webpart in Visual Studio. This webpart is part of a normal full-trust/WSP solution. The Rencore Transformator is an upcoming product of ours that will allow you to drop in your solutions. 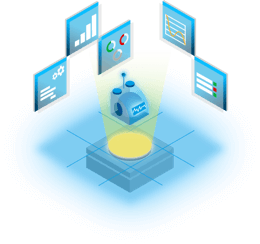 We will dive into your code, your artifacts and transform those artifacts using the technology of your choice: CSOM, JSOM, REST, PowerShell, PnP CSOM, PnP PowerShell or the PnP Provisioning Engine. When Microsoft releases the SharePoint Framework we will also support that as a possible transformation target for artifacts that can be transformed. At Rencore we’re ready for the future. SPCAF will support the new SharePoint Framework (read more about this in Waldeks blogpost), Transformator will support the new SharePoint Framework and all our other upcoming products will, where applicable, support the new SharePoint framework. It’s exciting and I can’t wait to show you what we have upcoming!